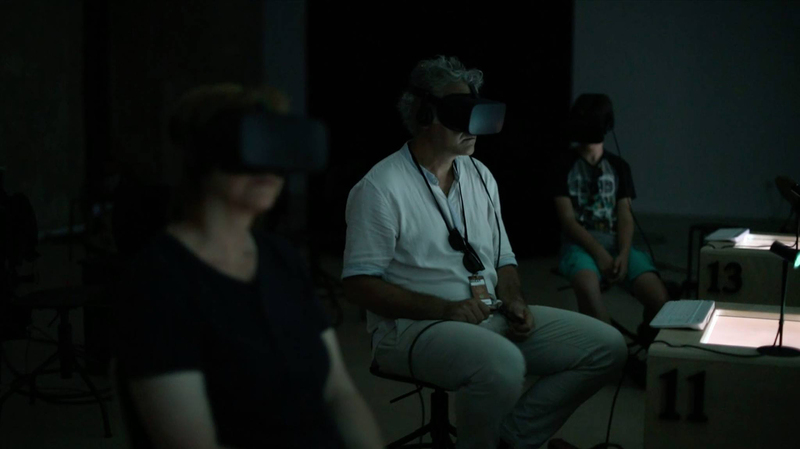 The application for the fourth edition of the VR Arles Festival, which will be held from July 1 to September 8, 2019 at the Saint-Césaire convent of Arles, is now online. This year the call, dedicated to virtual reality, is divided into three categories: documentary, fiction and art. VR Arles Festival, created jointly by BNP Paribas, Les Rencontres de la Photographie d’Arles and Fisheye in 2016, presents a collection of interactive and innovative experiences from all over the world. In collaboration with the French institute, VR Arles Festival also launched in 2018 a “storytelling Residency” to support innovative storytelling and promote collaborations between various forms of creative expression. Everyone can participate, without restriction of age, origin and training. It is only necessary to indicate the category (documentary, fiction, art) of the VR content. More than one proposal can also be sent.